A tour of colours, flavours and unusual and intriguing atmospheres: from the colourful island market of Nosy be to the cultural site of the Sacred Tree, an excursion to reclaim contact with the land and the traditional heritage sites. We leave the port of Hell Ville and proceed in the direction of the Indian village of Marodoka, where we are given a warm welcome by the local women. After visiting the village with its majestic Ficus trees that surround the houses, we are treated to a display of local folk dancing and we can drink some typical tea embraced by the warm friendly hospitality of the women of Maradoka. The excursion proceeds with a tour of the city of Nosy and its local market. Following the usual photo stop, we proceed in the direction of the village of Ambatoloaka, inhabited by fishermen since time immemorial, which we visit before lunch. We also have some free time here for some shopping. In the afternoon we proceed in the direction of the evocative and majestically solemn Sacred Tree, with a history spanning more than two centuries. 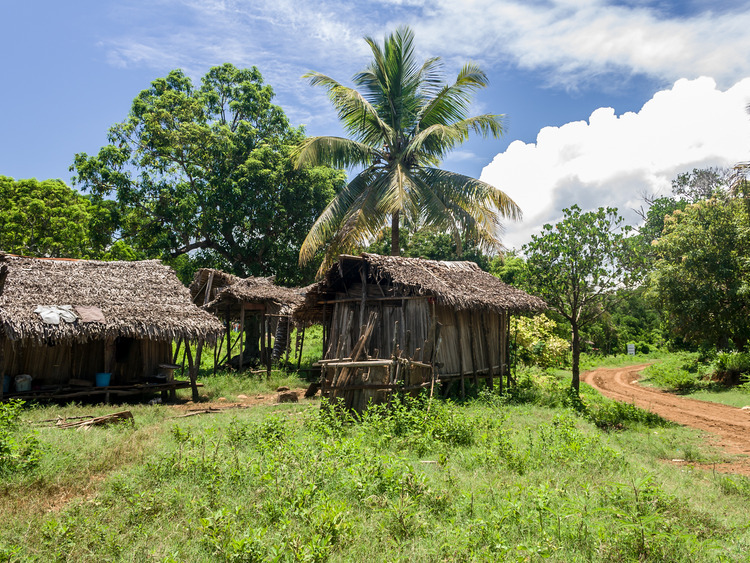 We then go to the Sacred Tree eco museum, in Mahatsinjo that is dedicated to the heritage of the Malagasy Sakalava ethnic group, and two centres specialized in the preservation of local arboreal species and in the provision of training courses for eco-tourists. At the end of our visit of this site, we go back to the city and on to the port. Suitable trekking shoes with non-slip soles are recommended. The coaches are not air conditioned. There is limited availability of English speaking guides; if there are no English speaking guides available the commentary will be in French.